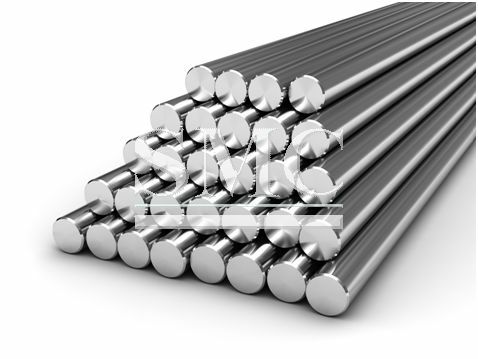 According to the World Steel Association, the United States was the fourth largest producer of steel in the world, in 2016. The United States trailed India in 3rd, Japan in 2nd and China in 1st, in the amount of steel produced. The North American country produced an estimated 78.6 million tons of steel in 2016, 0.3% lower than the figure produced in 2015. China on the other hand produced a staggering 808.4 million tons of steel in 2016, which even more strikingly is 250 million tons more than the next 9 biggest producers combined. The drastic shift in production has happened over a relatively short period of time, up until midway through the 2000’s China was still important a vast amount of its consumed steel from the United States. The United States has been the fourth biggest producer for two consecutive years now, after it was displaced from 3rd in 2014 by India. India made 95.6 million tons of steel in 2016 which was a 7.4 percent increase, whilst Japan was responsible for 104.8 million tons of steel being produced which is a 0.3% decline. The state of the U.S. steel industry is of sharp contrast to what was experienced in the 1960’s. In the 1960’s the U.S. was the largest producer of steel and at times was making as much 37 percent of the steel consumed globally. However, in 2016, the country accounted for a mere 4.8 of the steel produced globally, whilst China produced 49.4 percent.